or 4 payments of $43.75 with ( based on min order ). Now you can order more! PrintWiz is the brainchild of Zeljko who is the owner of the parent company Zelk’s Promotions & Zelks Print Group. 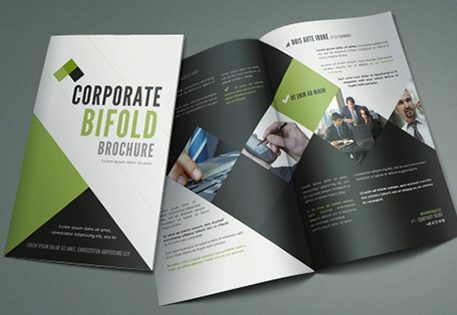 Having been in the print industry for 14 years, we've developed the skills, knowledge and expertise in all things related to printing such as business cards, flyers, brochures through to posters and banners. We are also committed to providing exceptional customer service at all times, just try us.